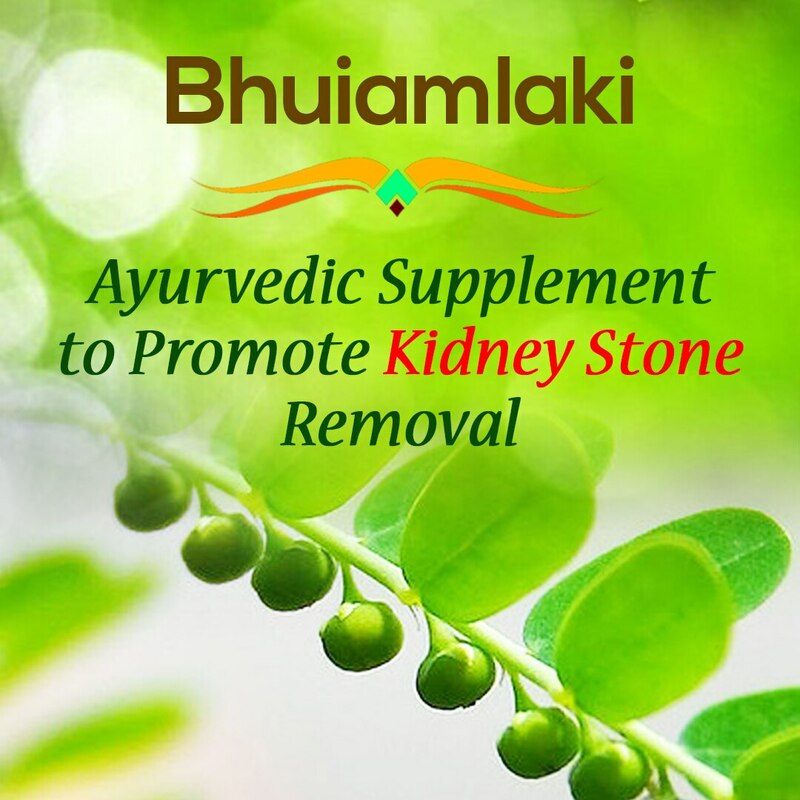 Bhuiamlaki: Ayurvedic Supplement to Promote Kidney Stone Removal. Herbal Products are boon to resolve kidney stone issues. 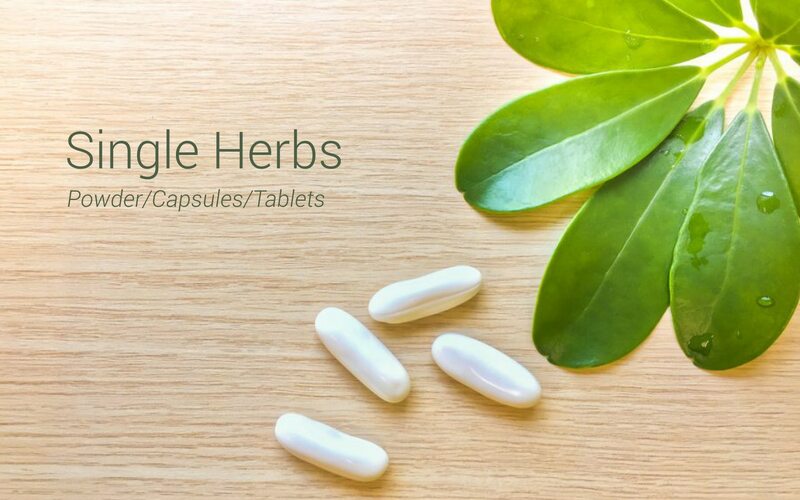 Read Our blog for more details: http://bit.ly/kidneystoneblog #Bhuiamlakipowder #KidneyCare #Kidneyhealth #Ayurvedicmedicine #Kidneystone #HerbalSupplement Visit website: www.herbalhillsprime.com.